Islamorada, long recognized as one of the world's top spots for sport fishing, encompasses six islands in the Florida Keys. 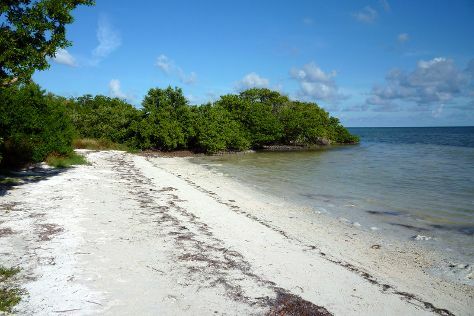 Situated in the Upper Keys just an hour's drive from Miami, this little "Village of Islands" features extremely shallow coral reefs, home to diverse marine wildlife that includes grunt, goatfish, angelfish, moray eels, and even reclusive nurse sharks. Packed with outdoor cafes designed to provide guests with unrestricted views of Florida's famous sunsets, this community of about 6,500 makes a great weekend holiday from the mainland and also draws foreign nature enthusiasts seeking a leisurely tropical itinerary. Islamorada is in Florida Keys. Use our United States tour itinerary app to arrange your visit to Islamorada and other destinations in United States.